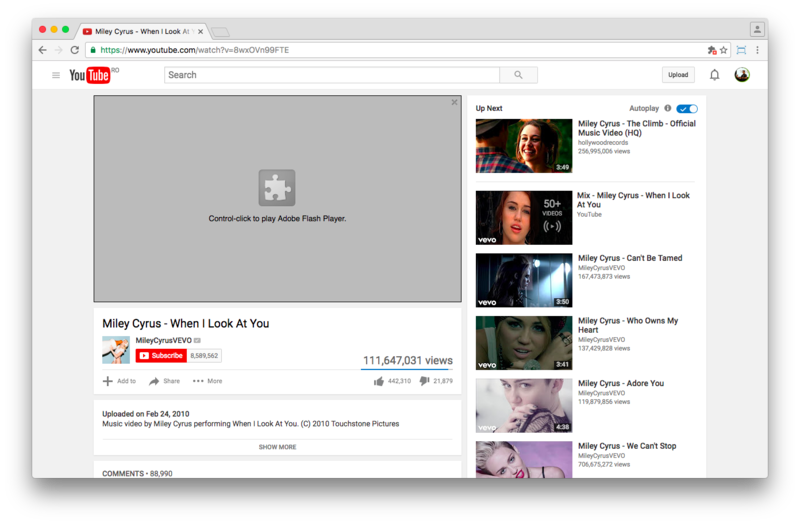 In light of recent announcements from both Safari and Chrome that they’ll stop advertising Flash Player’s presence I’ve decided to see how ready the Internet is to move past Flash’s legacy and into an HTML only era. 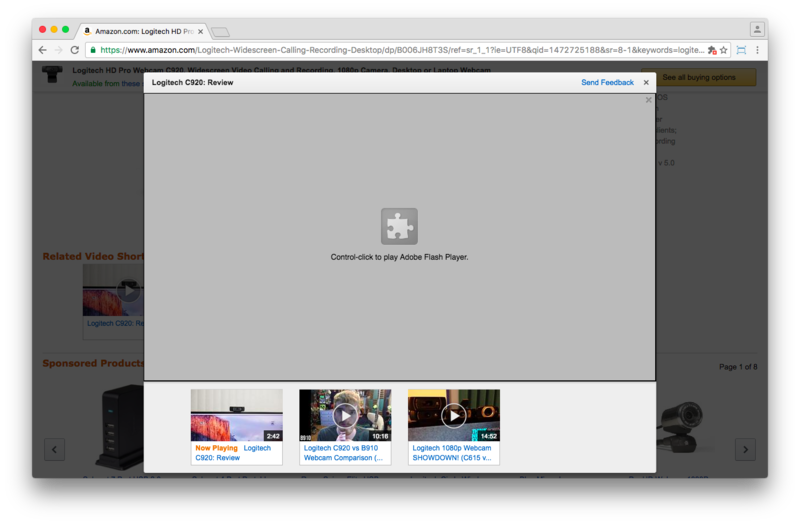 I’ve configured Chrome to ask me before running any Flash content (Preferences… > Content Settings… > Plug-ins). 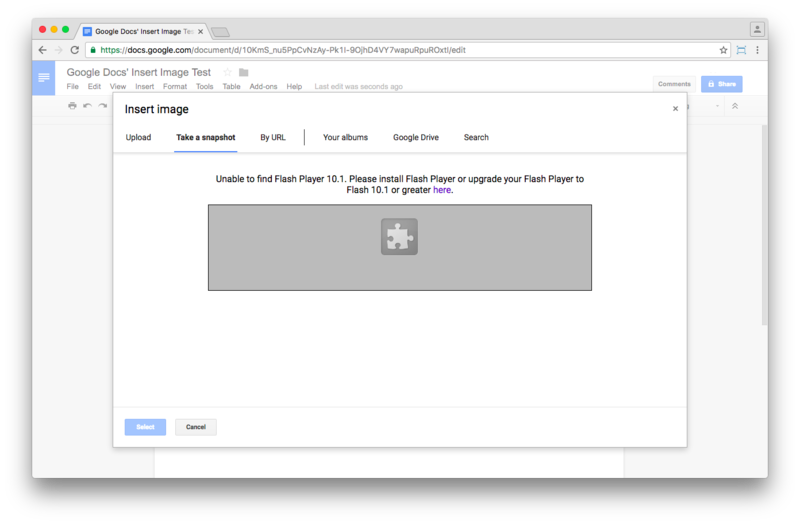 This made it easy to identify Flash content on pages since with this change Chrome overlays Flash content with a big grey puzzle icon. 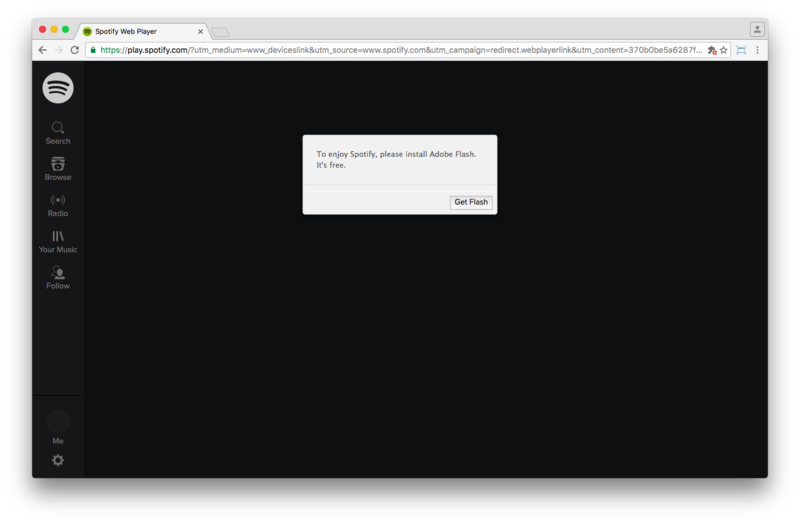 In a second run I’ve disabled Flash entirely from chrome://plugins/ to see if the website offers any – HTML based – fallback experience. 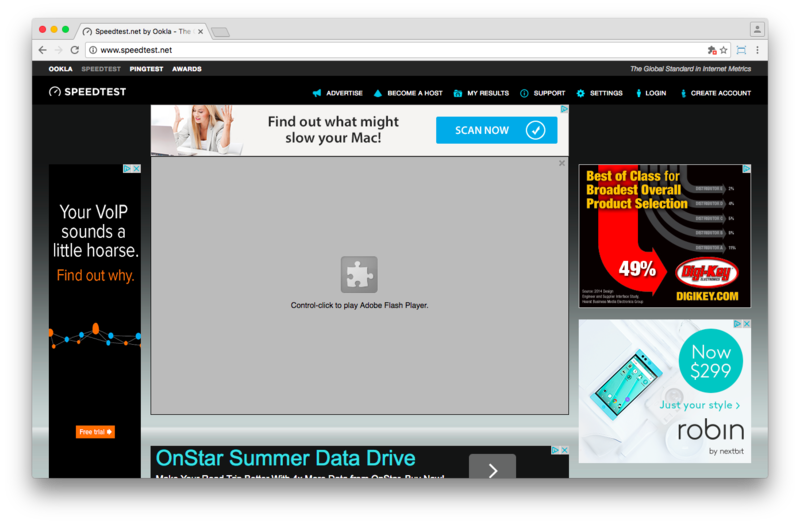 Disabling Flash Player showed me just how much Flash content there is out there. 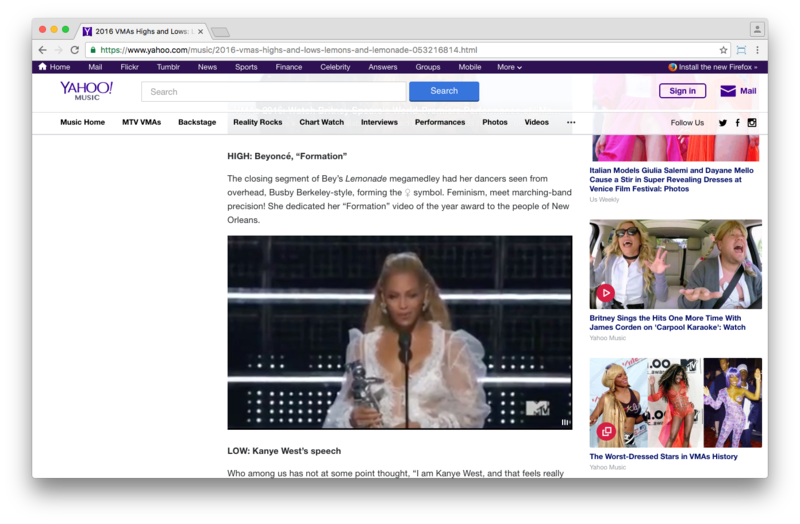 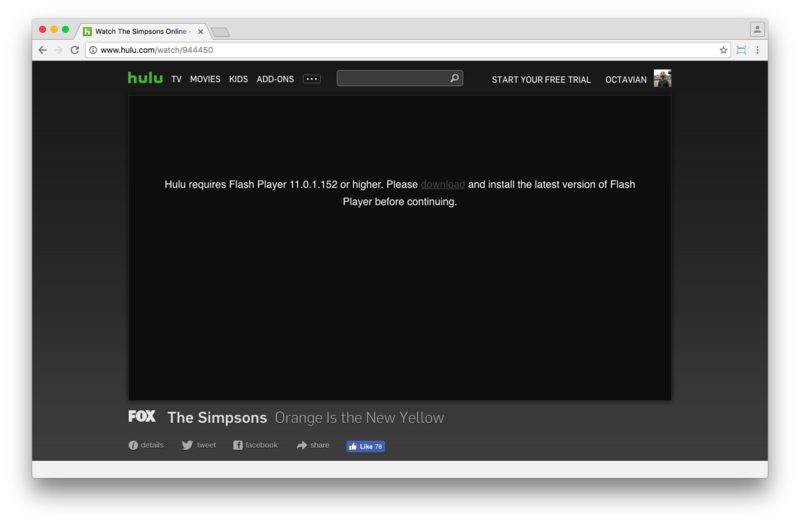 Some of the (big) websites I’ve identified that use Flash content had HTML5 alternatives (Twitch, Speedtest, Yahoo, Amazon, etc.) 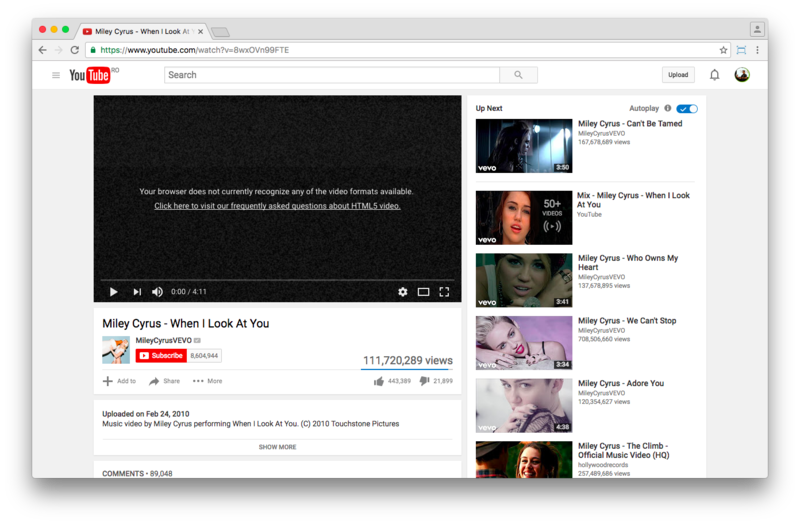 but some did not (Namely Hulu, Pandora, Napster, Spotify, NBC, CBS and YouTube’s video editor) and some only offered limited functionality (Google Finance’s stock charts). 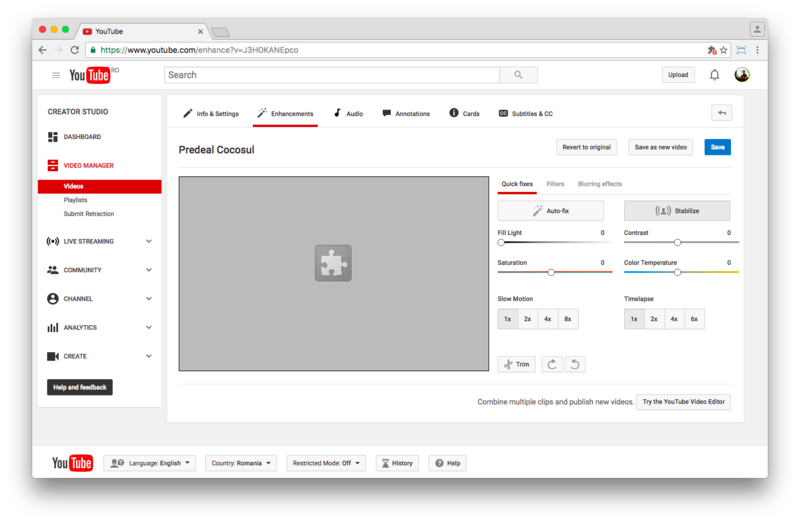 YouTube Video Editor‘s Enhancements, Audio & Annotations sections refused to work without Flash and there is no HTML version. 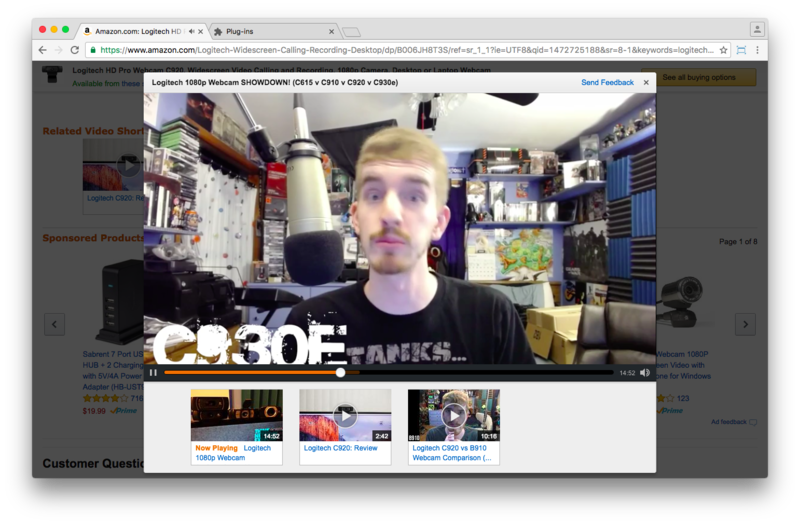 Even though they do have an HTML version Twitch.tv still prefers to use Flash for their live streams because the HTML version doesn’t yet support ads. 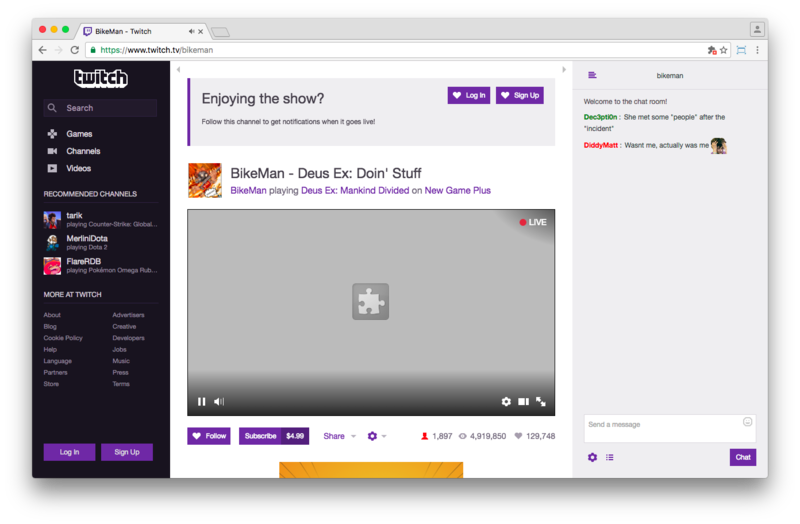 For now The HTML version is used mostly for paid Twitch Turbo subscribers. 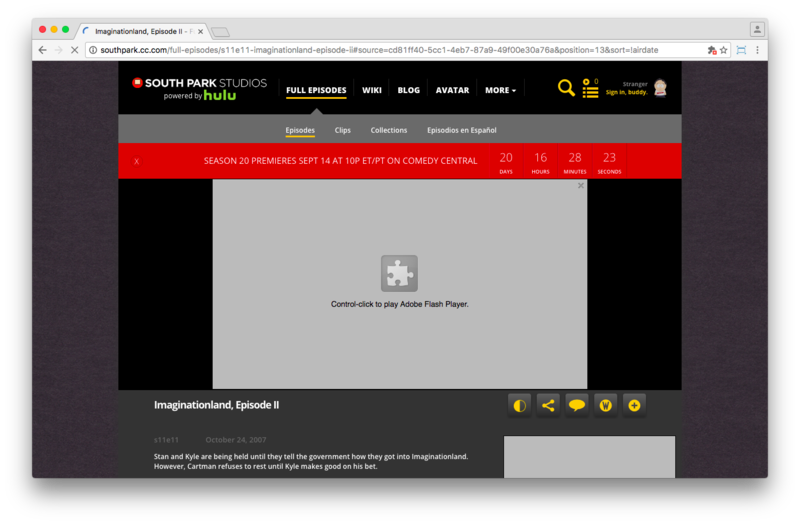 No HTML version either, with the site asking me to download Flash Player when it was disabled. 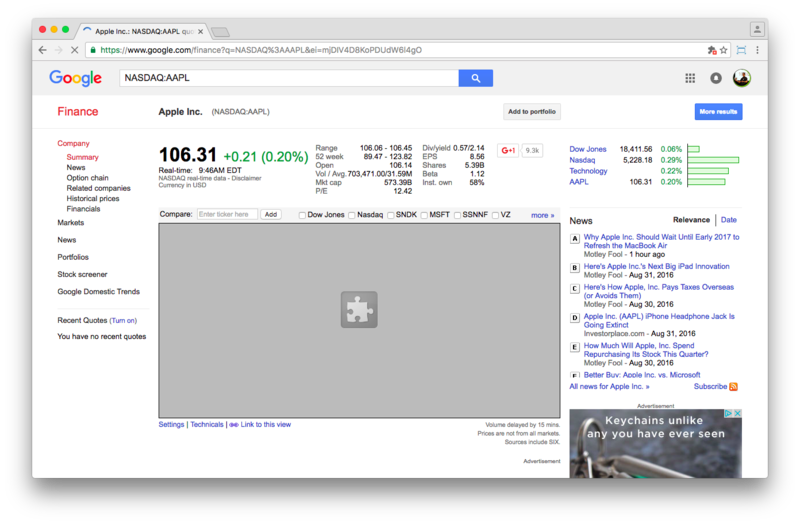 But I was able to test my speed because an HTML only beta version is available for Speedtest. 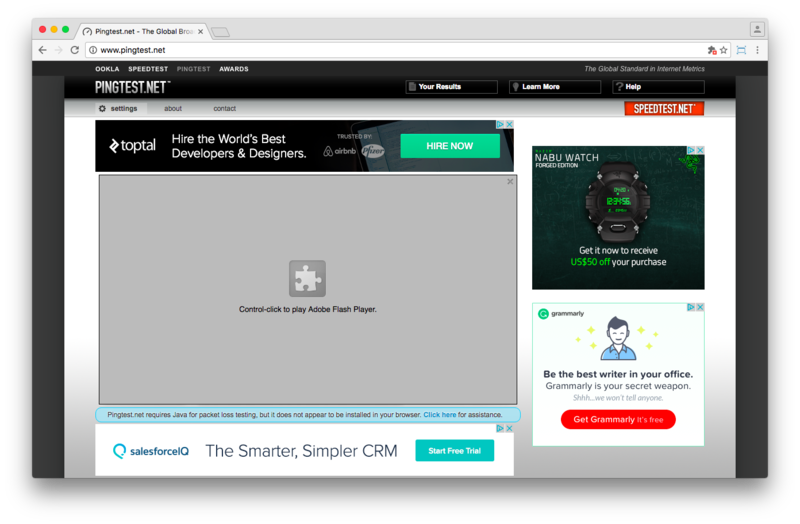 No such version is available for Pingtest though. 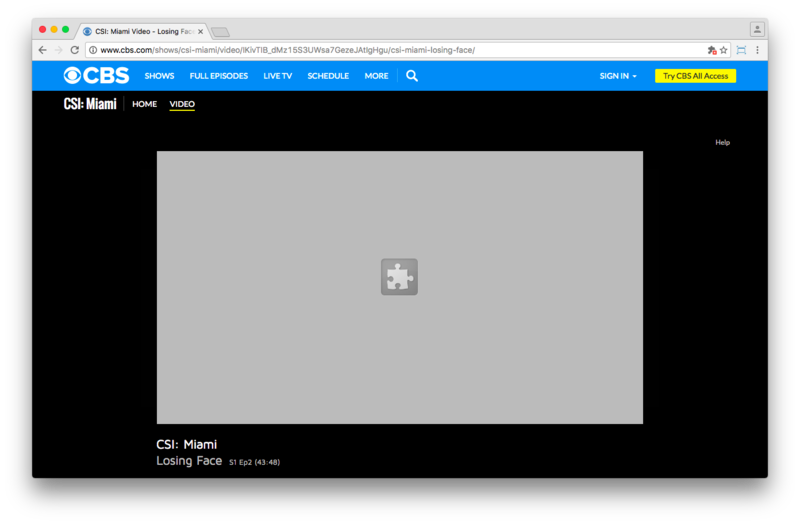 Disabling Flash Player brought up their HTML player but it refused to play any episodes. 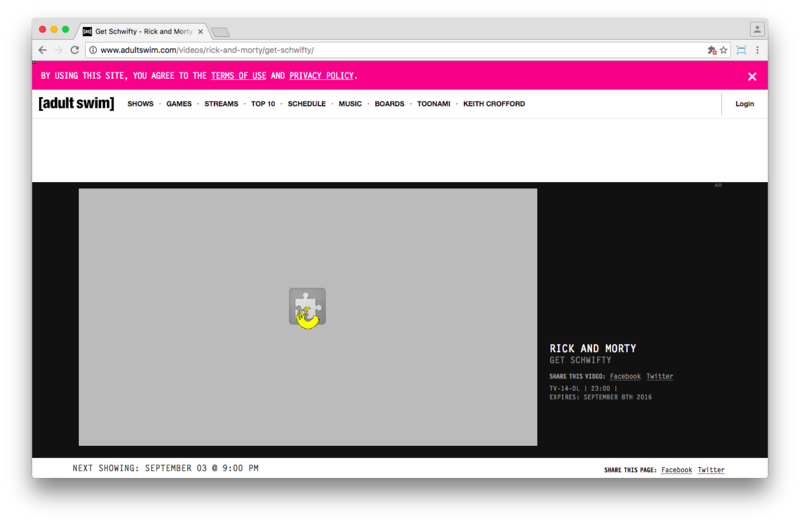 Their live 24/7 Rick and Morty stream did work correctly though with Flash disabled. 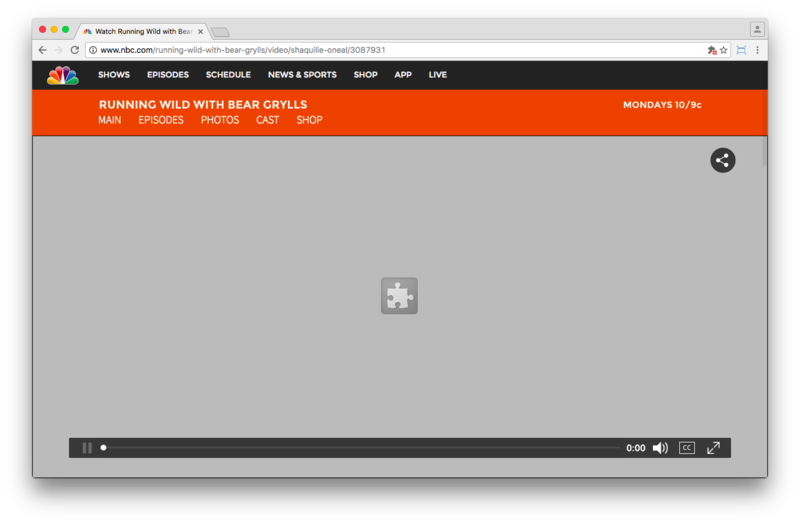 Watching an episode of Running Wild with Bear Grylls on nbc.com proved difficult. 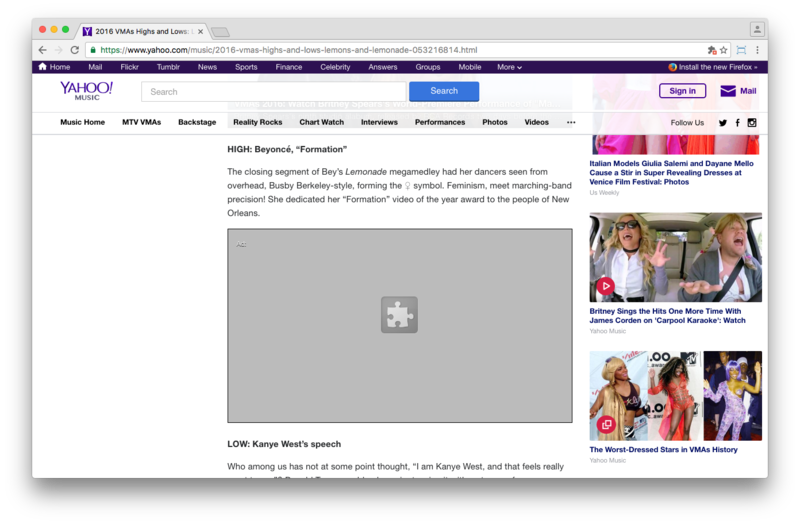 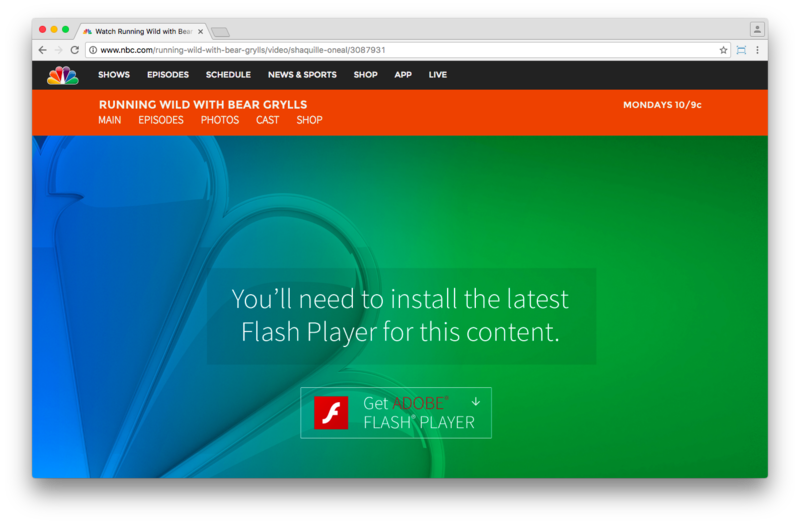 NBC was very adamant about needing Flash Player for their video content. 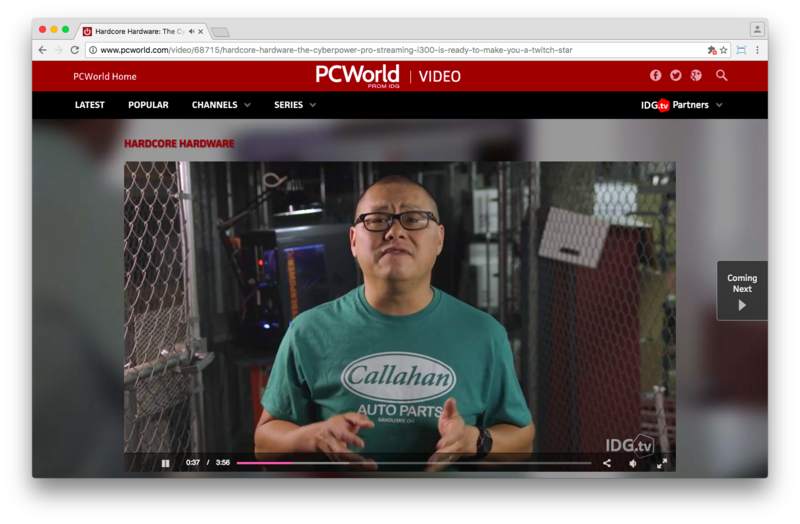 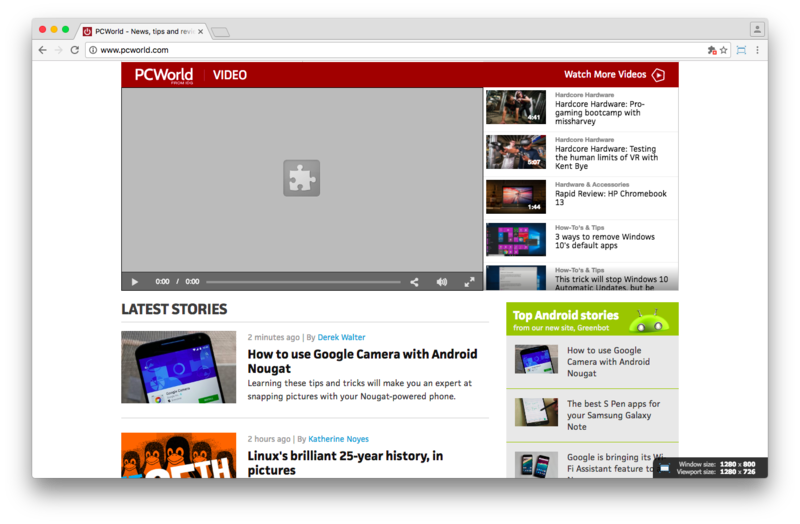 PC World‘s homepage video playlist immediately jumped to the grey puzzle icon. 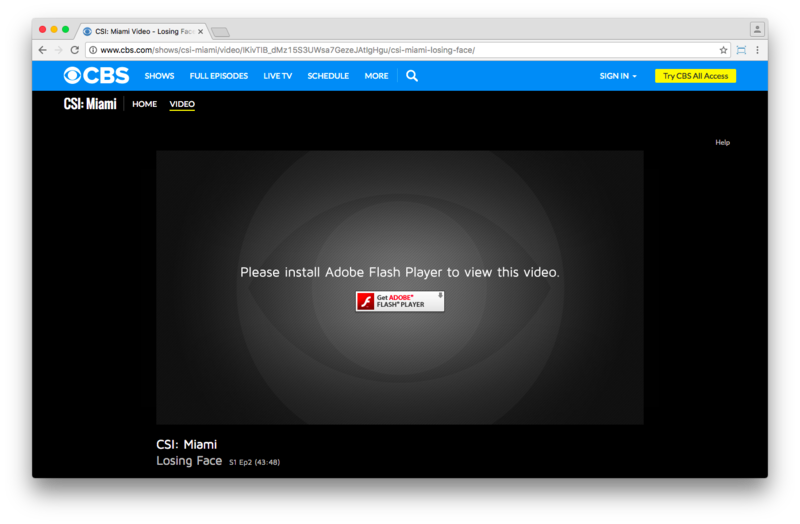 It looks like you’re missing the Flash player, or your Flash plug-in is disabled. 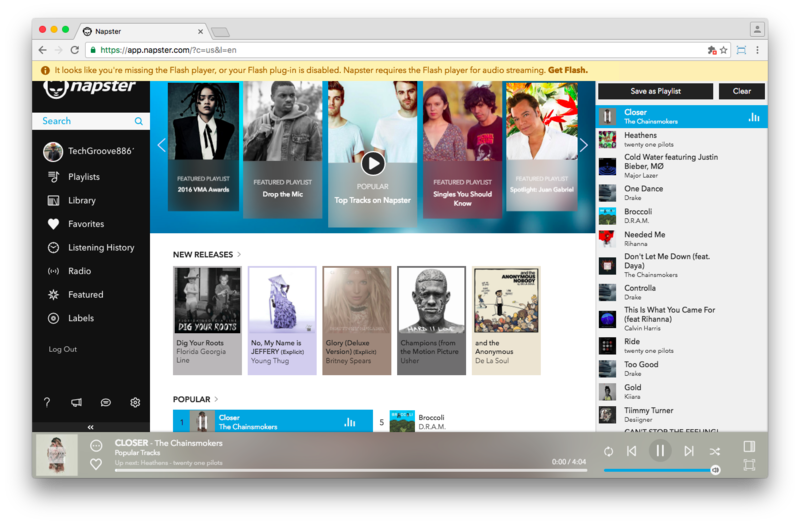 Napster requires the Flash player for audio streaming. 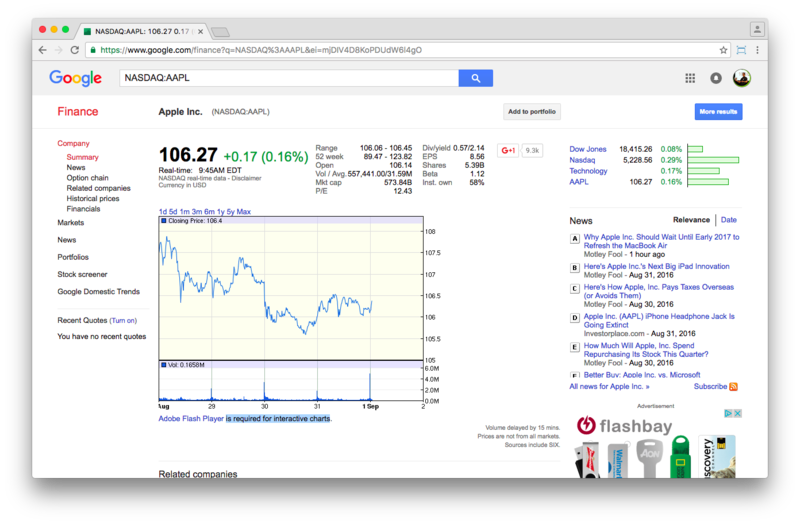 Get Flash. 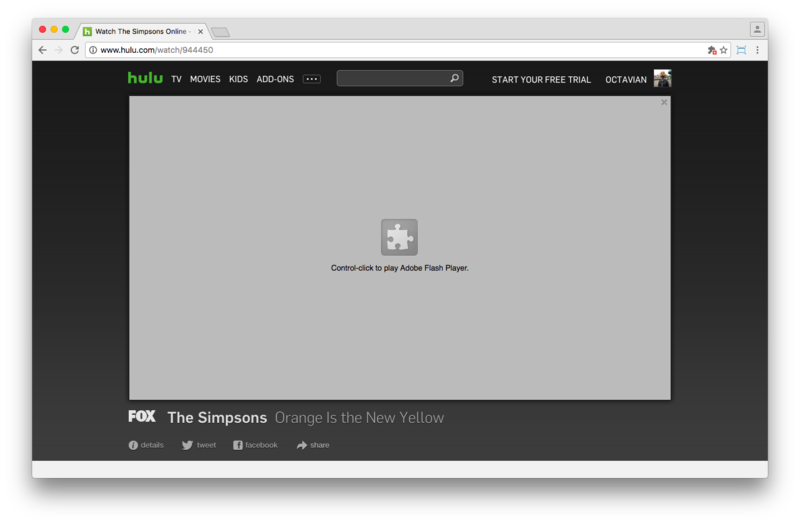 No HTML alternative exists for when Flash Player is disabled. 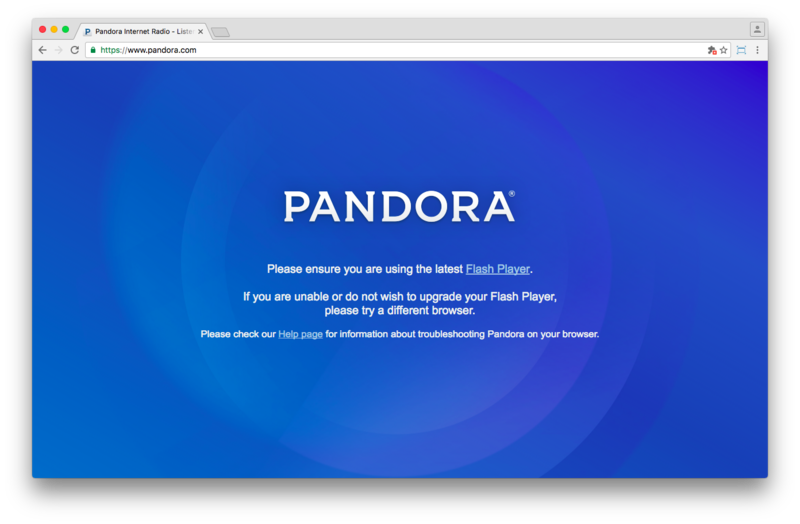 Pandora is the most adamant about needing Flash Player with the site not allowing you to sign in or browse their artists without Flash Player.